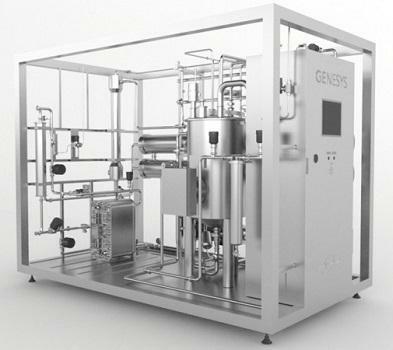 Water is widely used in the pharmaceutical and biotechnology industry for both processing and washing and cleaning of equipment. 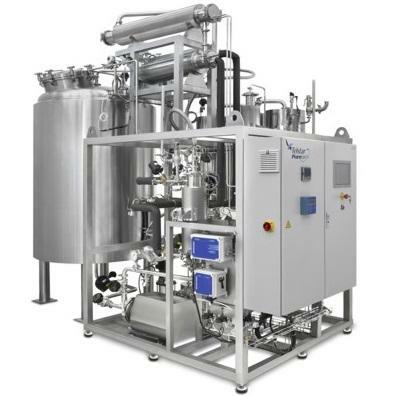 As natural water is not purified, it is necessary to use special equipment for treating and purifying Water for Pharmaceutical Use (WPU). 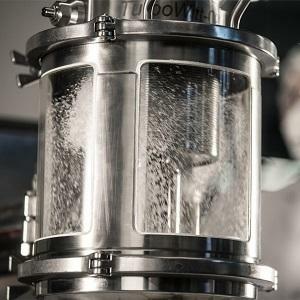 Water for pharmaceutical use is supplied by Telstar and can be categorized into three types: Purified Water (PW), Highly Purified Water (HPW), and Water For Injection (WFI). PPS and Telstar offer high quality purified water systems in full compliance with GAMP and 21 CFR part 11. Purified water is used for rinsing and cleaning, as well as in the preparation of non-sterile products, water for injection and pure steam. Key components include softened water tank, Reverse Osmosis (RO), continuous electro deionisation and ultraviolet irradiation/ultrafiltration. Constant monitoring of RO status. Flexible outputs from 100 to 1,000 litres per hour. Water For Injection (WFI) is used in the preparation of injectable medicine where water is used as a remedy to dissolve or dilute substances before injecting the medicine. The Water For Injection system by Telstar is manufactured according to GAMP and ISO 9001 regulations. Advanced control system showing operational state in real time. Wide range of optional features and accessories for individual customization.